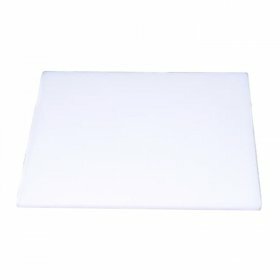 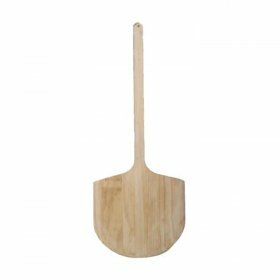 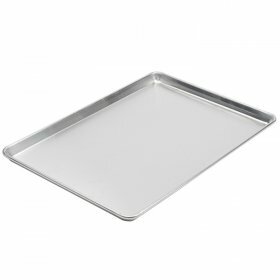 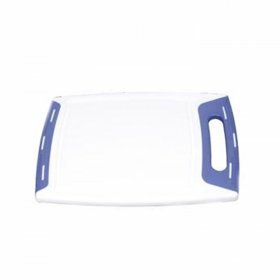 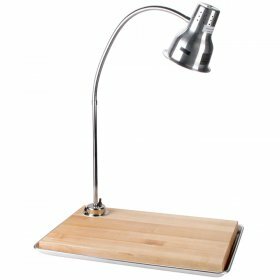 White Cutting Board - 18" x 14"
Cutting Board - 7" x 5"
Non-Sticky Frying Pan - 9"
Wok w/ Ring - 14"
Full Sheet Pan - 26" x 18"
Half Sheet Pan - 13" x 18"
The food that you serve at your party can set it apart from other celebrations so that your guests will remember the event fondly. 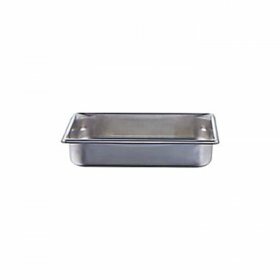 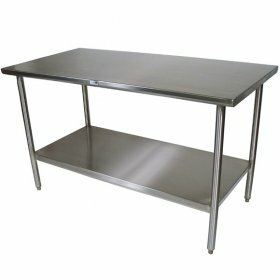 In order to prepare the terrific food that you or your caterer will offer on the menu, it is important to supply the right cooking equipment. 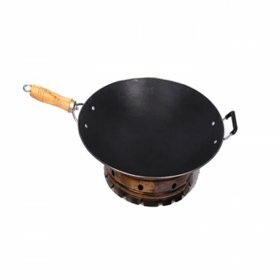 Concept Party Rentals has a complete line of cookware available so that you can choose exactly what you need. 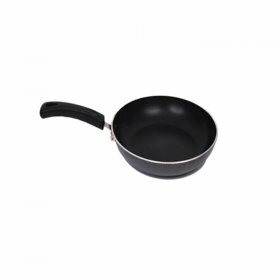 You might want to rent our non-stick frying pans, stainless steel woks or our induction burner pans for buffet line. 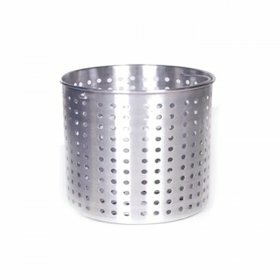 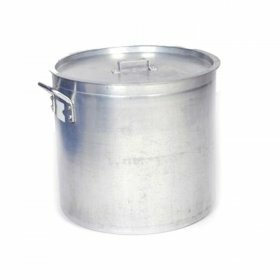 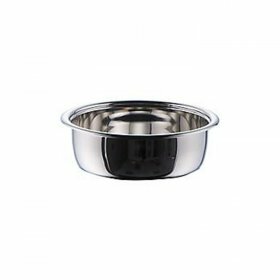 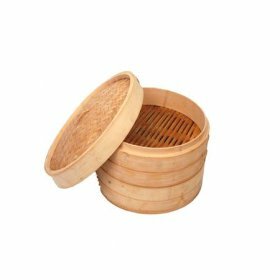 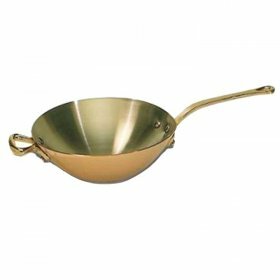 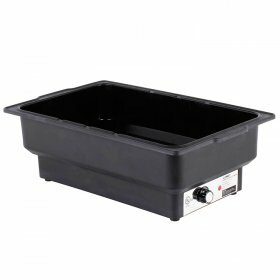 Depending on your menu, you might also want to choose our stock pots, electric soup kettles, stainless steel mixing bowls, bamboo steamers and steaming baskets. 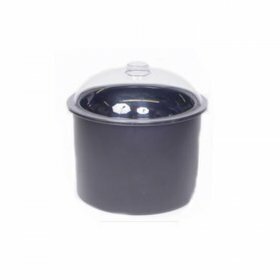 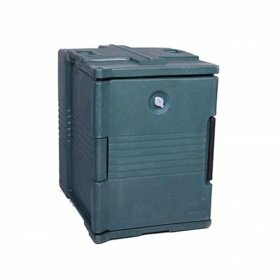 To keep your food warm once it's prepared, we have food storage boxes that can keep your dishes at the right temperature for up to four hours. 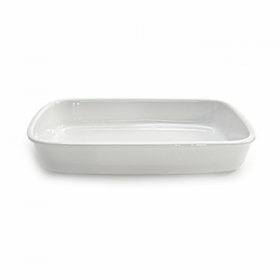 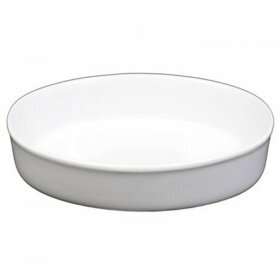 We also have heat lamps, chafing pans, au gratin dishes, ramekins and more. 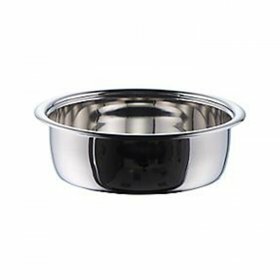 Serving your food can be a breeze with our selection of serving utensils, including soup ladles, pasta forks, slotted spoons and more. 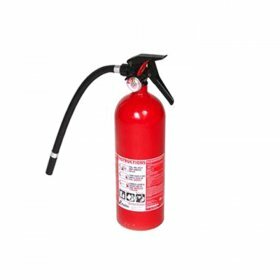 We are committed to helping people and businesses that are located in New York City with hosting successful parties and events, and we have a huge selection of equipment to make your planning easier.